Norwegian is one of our preferred family friendly cruise lines here at North South Travel. The thing we love about cruising is how much variety there is to offer to our clients. Cruises are so complex and have many moving parts which makes it fun for our clients when they book because you never run out of things to do. Some people prefer cruises that are at sea most of the time and other prefer cruises that are mostly at the port. With Norwegian you have a mixture of both - they offer a wide array of amenities on board such as shopping, dinning and relaxation. The Norwegian Cruise Line is an innovator within the cruise industry due to an outstanding 50-year history that keeps on breaking boundaries of traditional cruising. 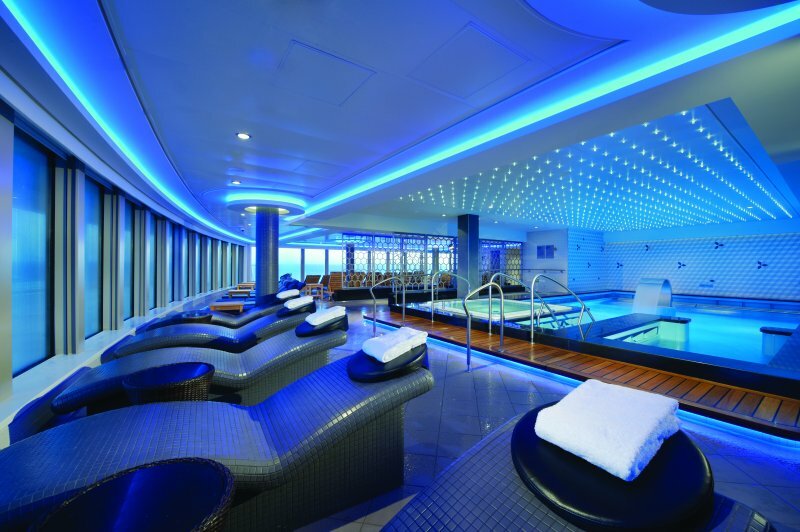 The most notable with introducing Freestyle Cruising that revolutionized the industry by giving their guests a variety of freedom and flexibility to design their ideal cruise vacation. 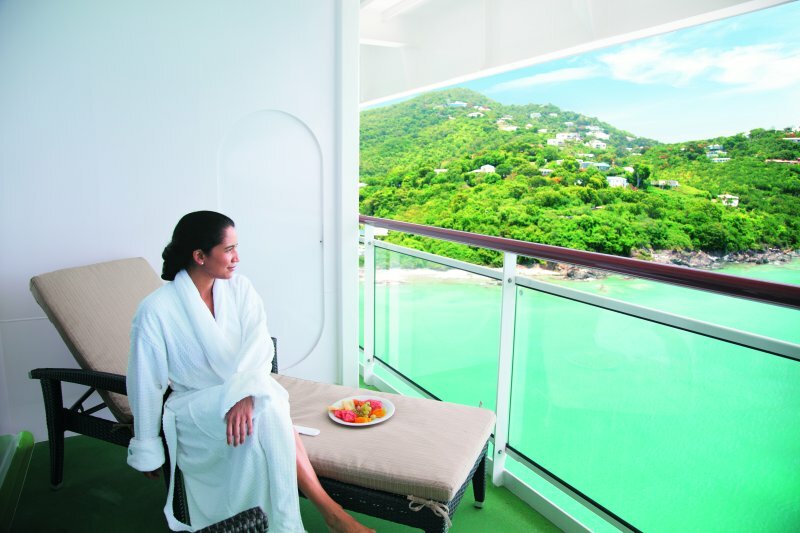 Cruising on Norwegian means no fixed dining times, relaxed attire, several distinct dining options. Norwegian offers several accommodations to suit every guest's needs. The Haven by Norwegian allows guests to enjoy personalized service of a 24-hour butler and concierge throughout their entire stay. The Haven is also hidden away at the top of the ship which means peace and quiet with beautiful views or the surrounding world as you pass it by, as well you are sailing with a world class cruise line that is a part of Virtuoso. Sounds like a type of Haven worth experiencing. Guests also have the option to opt into Temporary Residence. With selecting temporary residence guests will be staying in Norwegian's serene and rejuvenating Spa Suites, with access to the Mandara Spa and complimentary use of the thermal suites, sauna, hydrotherapy pools, steam room and heated loungers. With ever-changing views from a private balcony. For guests travelling solo, Norwegian's Studio Staterooms are an industry-first as well as the most affordable and stylish way to cruise. 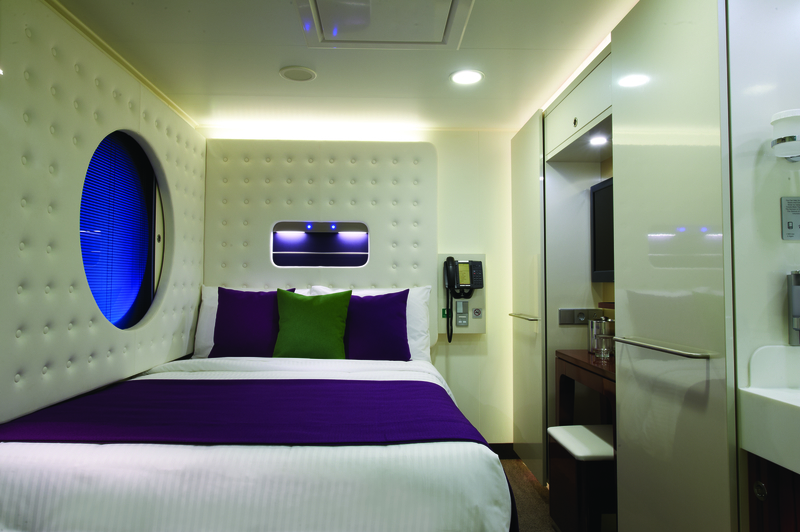 The award-winning staterooms feature vivid, contemporary décor and mood lighting. Studio guests also have access to their own private Studio Lounge, open morning and night, so studio guests can meet up, make plans for their trip and be social, available on Norwegian Epic, Norwegian Breakaway, Norwegian Getaway, Norwegian Escape, Norwegian Bliss, and Pride of America. All guests dining on board have the freedom and flexibility while at sea with no set dining times, which allows for a more enjoyable experience because Norwegian understands that dining is central to guests' vacation experience. 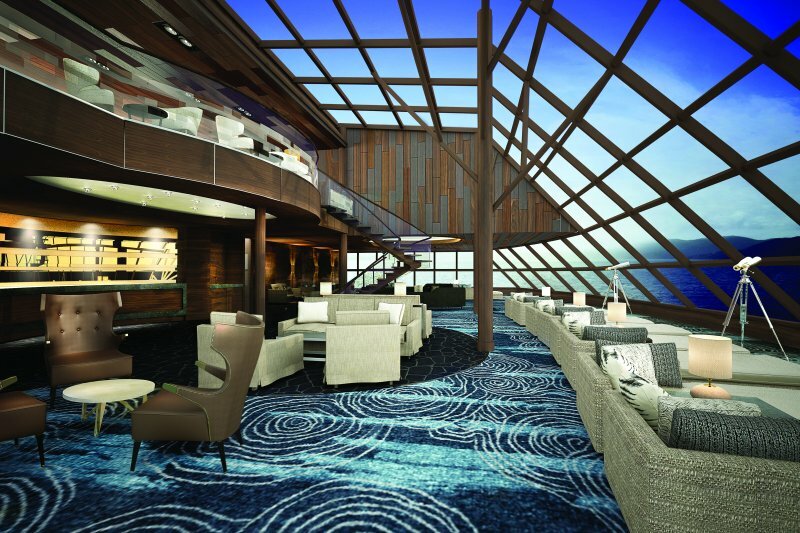 Guests will also find more dining options than days of their cruise. 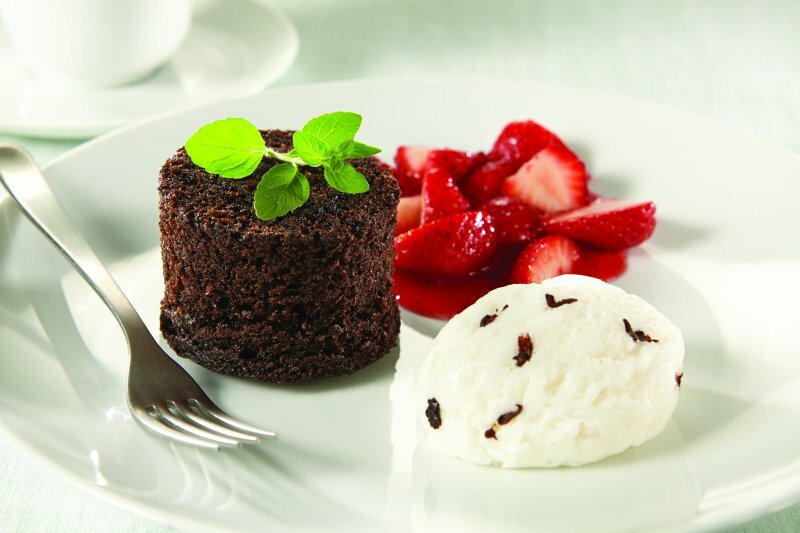 Norwegian offers both complimentary and specialty dining options such as; plentiful buffets and a variety of casual cafes, grills and on-the-go choices. Norwegian’s dining rooms have open seating and extended hours, allowing guests to dine when they want, where they want and with whom they want. Guests have the option to choose their dinner companions and request tables of any size. All Norwegian ships have something to keep guests entertained, with award-winning entertainment every day and every night. Guests can laugh till they drop with The Second City comedy troupe, sing along with Howl At The Moon, or clap along with award winning Broadway productions, from the multiple Tony Award-winning After Midnight to the smash hit Rock of Ages. Norwegian ships also feature acrobatic and aerialist spectaculars, magicians, live musicals and themed parties every cruise. Contact one of our Cruise Specialists today to book your next journey with Norwegian select the 'contact us' button or give us a call at 604-736-7447!